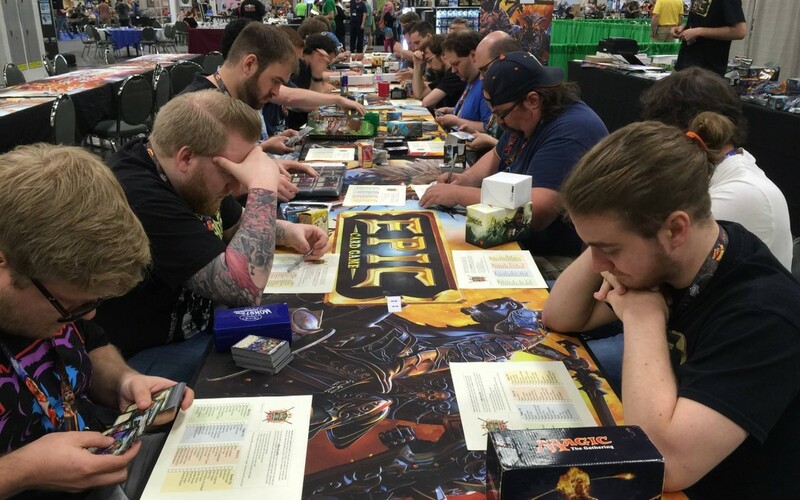 Play Epic and Star Realms at Gen Con 2016! White Wizard Games is coming to a convention near you! Guest Blog Post: Play in the BoardGameGeek Star Realms League!